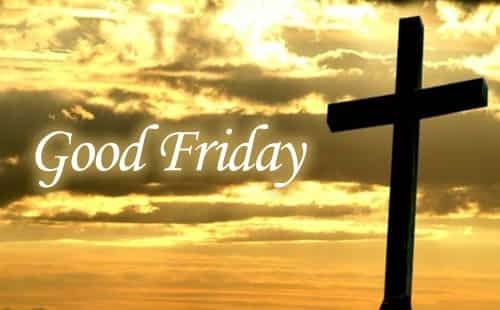 Just so you know…the library WILL be open this Friday, 3/30, for Good Friday. Hope to see you then!! 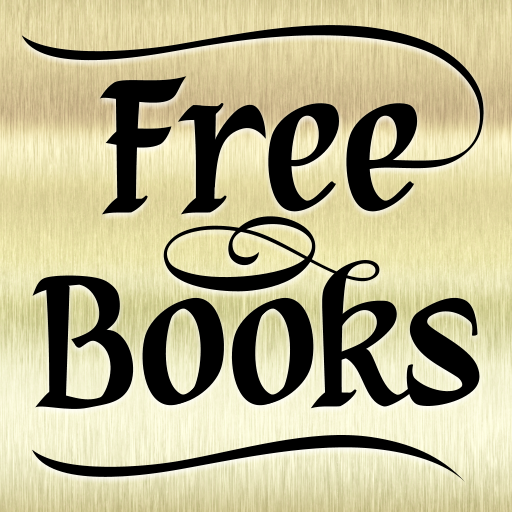 Come down to “Crazy Mike’s” Free Book Give-a-Way!!! We just can’t keep these babies on the lot! We have Robin Cook, Nora Roberts and her evil twin, J.D. Robb. Plus Stuart Woods, Michael Connelly, Mary Higgins Clark, Catherine Coulter, Nelson DeMille, Stephen King, Iris Johansen and Jonathan Kellerman. They’re going like hotcakes so come on down and help yerself! No warranties, no guarantees…you take ’em, and they’re yours! Lemon Law does not apply!!!!! Remember! 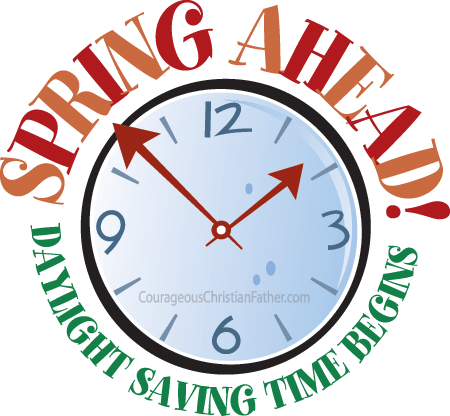 This weekend to turn your clocks ahead 1 hour on Sunday, March 11th.